We are entering my favorite time of the year. Playoff hockey time! The time when every hockey player steps up their game because it’s do or die. You don’t have to play lights out hockey down the stretch but you do in the playoffs. The regular season is a grind. Players are going to have off-nights when they don't have their legs, or suffer those mental lapses when they forget who they’re covering. When playoff time comes players push it to the limits. Every shift it's all out; they’re finishing every check and making sure they’re getting the puck deep every time. Why? It's the playoffs. 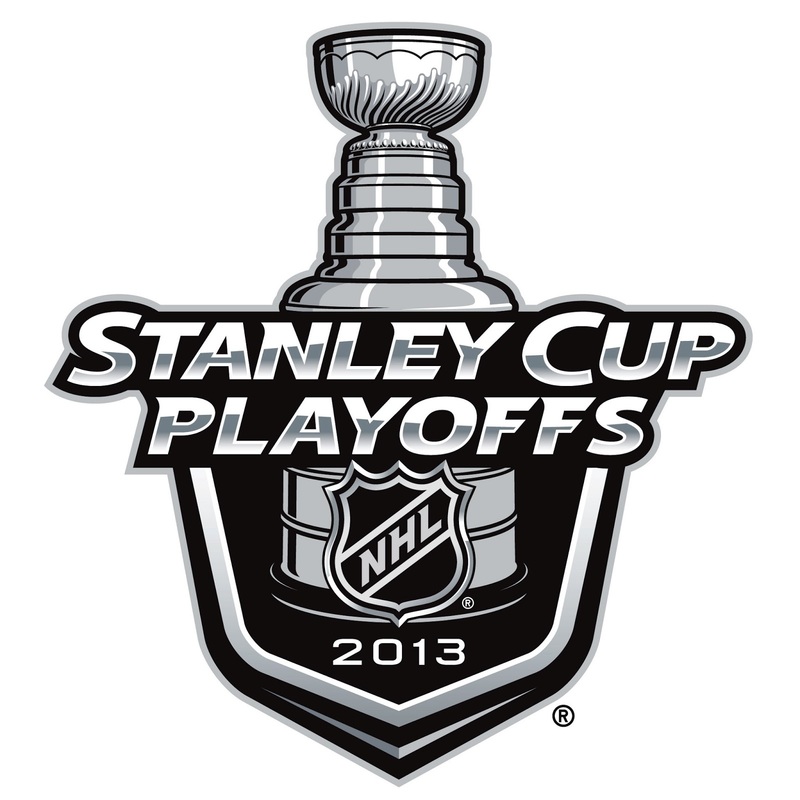 Not just any playoffs, but the Stanley Cup playoffs. The motivation to win the cup drives hockey players to do incredible things. Teams began preparing for the playoffs before the trade deadline. GMs start looking for missing pieces to the puzzle with one thought in mind: winning the cup. They look for someone who has been there before, still has skills in his bag and fire in his belly. In the spring of 2009 the Pens had fired their coach and were looking for such a guy to light a fire under their young team. A guy like 18-year veteran Billy Guerin who was the Isles captain when the Pens acquired him for a song might do. Known as much for his quick wit as his quick wrister, Guerin made it his job to not let Sidney Crosby take himself too seriously from day one. He may not have seemed like much of a fit to the casual observer but by the time the Pens played the Flyers in game2 of the quarterfinals, no one remembered that Billy hadn’t been with the team all season. The game was in overtime and the Pens were on the power play, 5 on 3 to be exact. 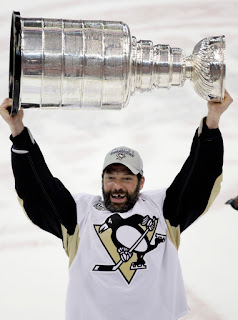 Billy G score on a Sergei Gonchar pass to win the game and put the Pens up 2-0 in the series. It was, many would agree, the turning point in the run for the cup. I believed that the Stanley Cup playoffs are in fact the best playoffs in all of professional sports. It's the oldest trophy in all of sports, and that's not even the reason why it's the best. There is only one Stanley Cup literally. The Lombardi Trophy, Commissioner's Trophy, and O'Brien Trophy are all re-created every year, but not the Cup. When you win it, you really win it. No one else in the world has one when it's in your possession. AND you get your name engraved on it if you win. I will concede that my obsession for hockey might be just a little unhealthy especially when it comes to the playoffs. I don’t care if there is a swine flu epidemic sweeping the nation if the playoffs are on, I’m watching them. I once thought I was in love with a man who didn’t like hockey. When playoff time rolled around I realized I was wrong. Here we sit, on the cusp of the playoffs. The Pens have a strong team and the top seed in the Eastern Conference. All is right in my world.